I will be speaking this Friday evening, April 15th at Vegas Lodge No. 32 in Las Vegas, Nevada. Dinner will be at 6:30PM, and the meeting will begin at 7:30PM,. The event is open to all Masons. An invitation has been extended to all Brethren in the Vegas Valley area, so please stop in if you live nearby or happen to be visiting in town. 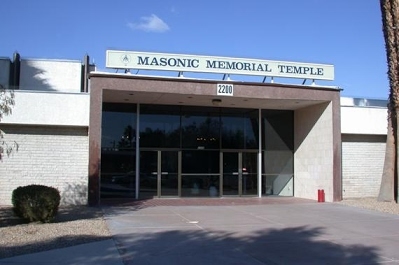 The next evening, Saturday, April 16th, I will have the honor of addressing the members and new Masters of the Royal Secret of the Las Vegas Valley of the Scottish Rite as part of their two day Spring Reunion. At this time, I believe I am supposed to be speaking at dinner at 6:30PM, but that may be subject to change. 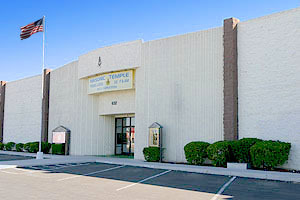 The Valley of Las Vegas is located in the Masonic Memorial Temple, 2200 W Mesquite Ave #170, Las Vegas.